Have you seen the March/April 2017 issue of Consumers Digest magazine? If not, you’ll want to purchase one immediately. 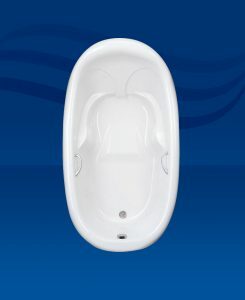 This issue focuses on “Bathroom Innovations” in a number of categories and names several “Best Buys.” At Mansfield Plumbing, we’re honored to once again get the Best Buy designation in the standard bathtub category for our Mansfield Avalon Soaking Tub.